When a book sells millions of copies in dozens of languages, it must have picked up on something that’s both current and eternal, culture specific and universal. That’s a huge challenge to pull off once, but how does one do that with every book for years on end? 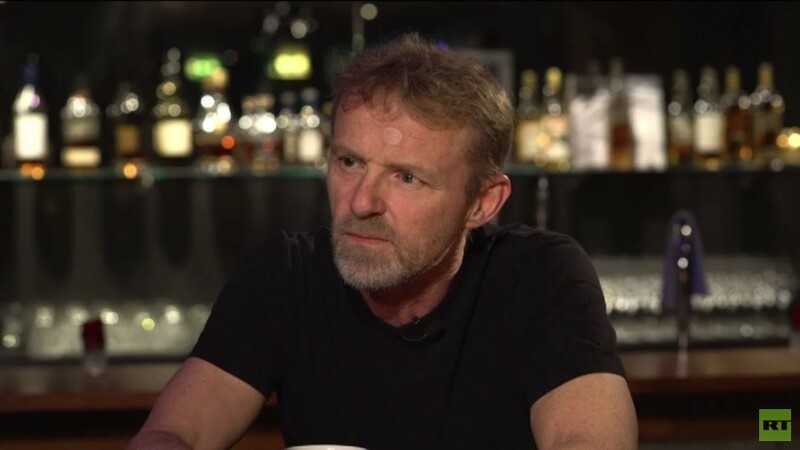 To discuss this, Oksana is joined by Jo Nesbo, bestselling Norwegian author.